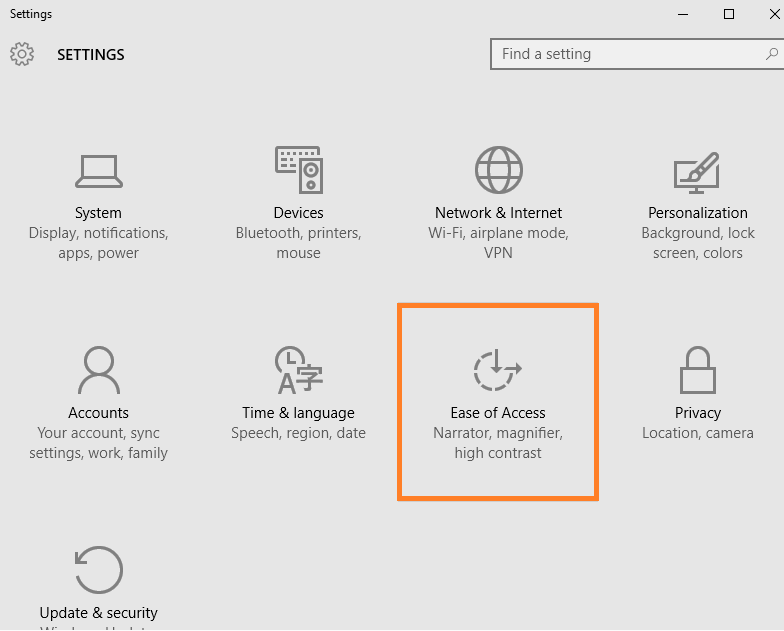 Do you want to make windows 10 start menu to load up fast. The quick option is to turn off the animation. This will kill its lag and slow loading characteristic. 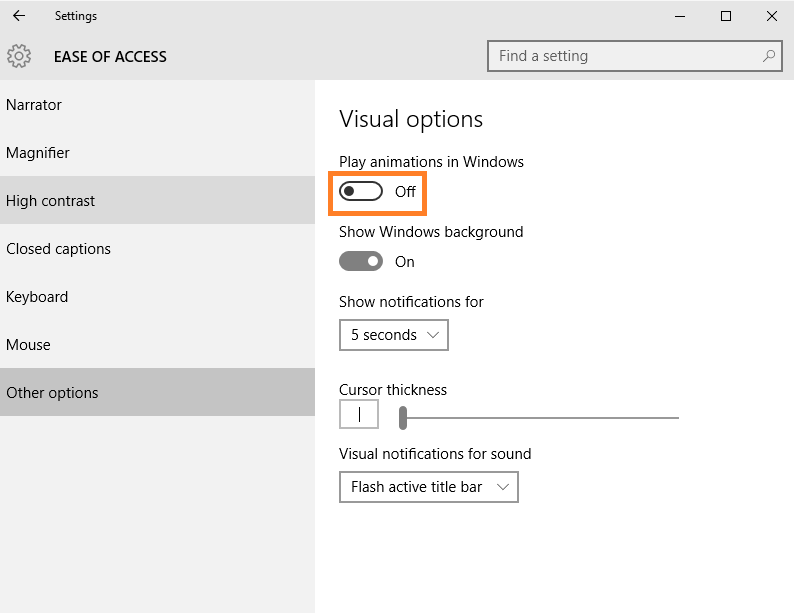 Here is a quick guide to turn off windows 10 animations. 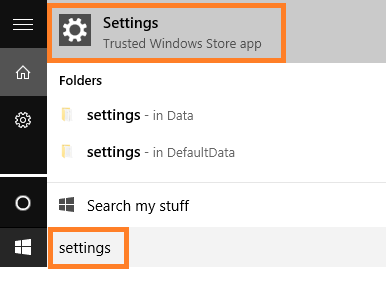 Step 1 # Search settings in start search bar and click on settings. 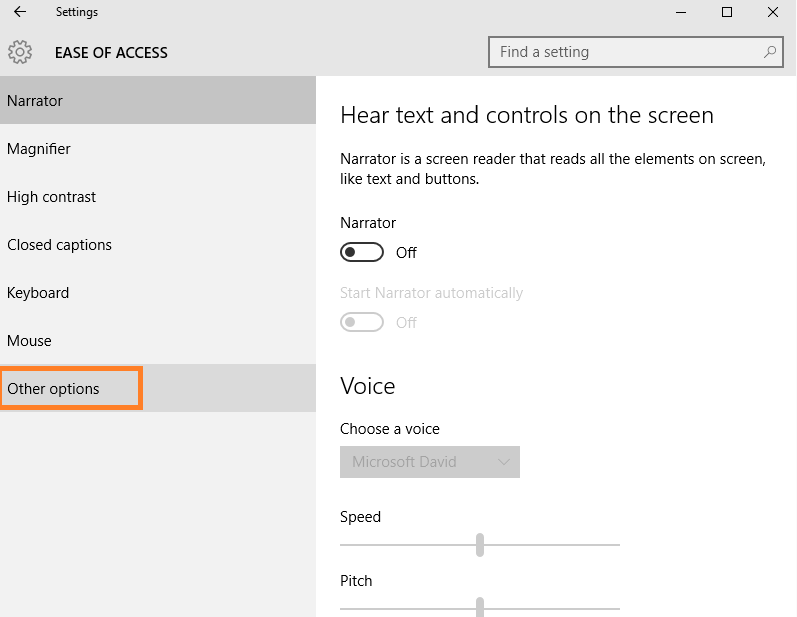 Note: Alternatively you can also press windows key + i to quickly go to settings. Step 2 # Now Click on ease of access. Step 3 # Now Click on other options situated in left pane. Step 4# Finally turn off the animation.